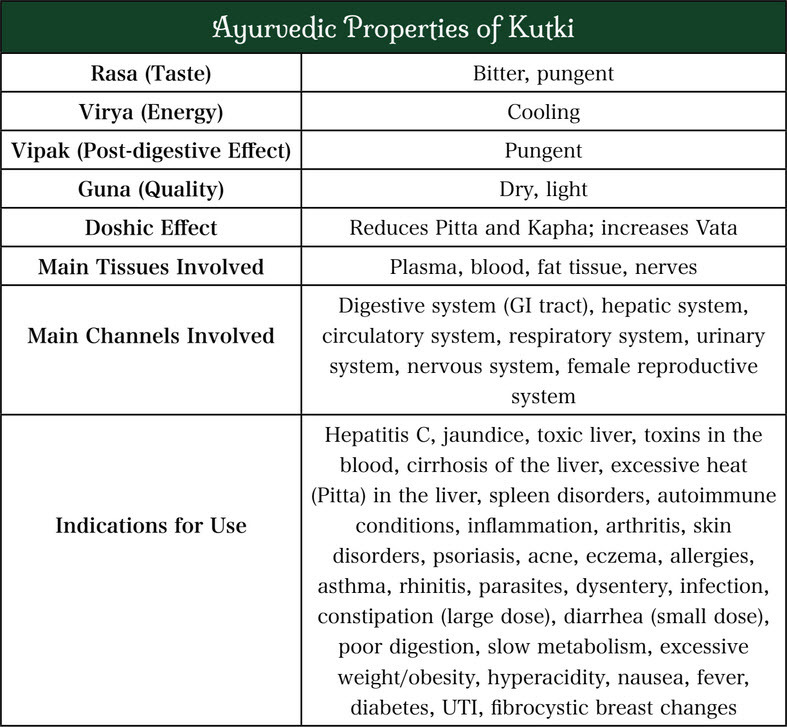 As an Ayurvedic herbalist, if someone comes to me with a liver issue, the first thing I think of is Kutki (aka Katuka). Kutki not only detoxifies the liver and blood, it simultaneously strengthens this vital organ while enhancing cellular growth and tissue regeneration. It is useful in serious conditions such as Hepatitis C and cirrhosis of the liver; but can also be utilized in the more common issues of sluggishness, toxic build-up, excessive heat, and inflammation. This eastern root possesses the powerful taste of bitter, which is said to be cooling, cleansing, and anti-bacterial by nature. This makes Kutki a great option as an herbal antibiotic, Pitta pacifier, anti-inflammatory agent, detoxifier, and antimicrobial powerhouse. Kutki can also be used as a main herbal component to any weight-loss program as this bitter agent is great for increasing the digestive fire, promoting healthy elimination, and boosting the metabolism. Due to the intense bitterness and powerful healing properties of Kutki, it has been used in many traditional Ayurvedic formulations such as Tikta Ghrita (Bitter Ghee), Pancha Tikta Ghrita, Arogyavardhini Gutika, Punarnavadi Kvatha, Triphala Ghrita and Maha Yogaraj Guggulu to name a few. 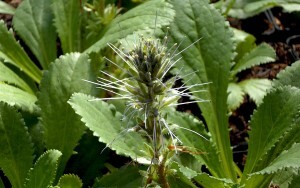 Some herbalists use Kutki as a replacement for its Western counterpart, Gentian, which is translated as “the King of the Bitters” (although I personally prefer Kutki any day). ***Sadly, due to the over-harvesting and unsustainable farming practices, Kutki is on the CITES list as an endangered herb. Therefore, it is essential to only purchase Kutki through a trusted source and to use this herb sparingly. Take 1/2 tsp Kutki with 1 Tbsp Aloe Vera and 1 tsp honey. Take 3 times daily with meals. **For more powerful results, try our Love your Liver tincture! Take 1/2 tsp. Kutki with 1/2 tsp. Turmeric. Mix in 1/4 cup of warm water and take before each meal. Take 1 tsp Tikta Ghrita melted in 1/2 cup hot water. Take first thing each morning on an empty stomach. If available, add 1/4 tsp Kutki and 1/4 tsp Turmeric for added benefit. Take 1/2 tsp Kutki with 1/2 tsp Vidanga mixed in 1 tsp. of honey. Take 2 times daily before meals. **This should be taken while using our Parasite Cleansing Enema Kit for best results. Take 1/2 tsp Turmeric, 1/2 tsp Ginger and 1/4 tsp of Kutki. Mix in raw, local honey and add 1/4 cup warm water. Take 3 times daily after meals. Take 1/4 tsp Kutki, 1/2 tsp Ginger and 1 tsp of Castor Oil. Mix together with warm water and take before bed each night. If you are looking for a product that contains both Kutki and Chirata, I would suggest Mahasudarshana Churna. This traditional formula contains both of these bitter herbs and is one of my most powerful products I offer. Hope this helps! It is good site for ayurvedic for securing swstha. 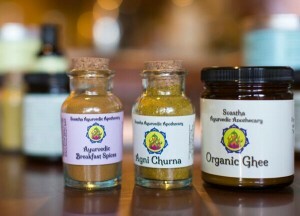 It is good site to look for ayurveda. Hi, I am suffering from Urticaria from fifteen years now rheumatoid arthritis also came in my life. Regular aayurvedic treatment I followed for two years which reduced arthritis pain to some level but rashes are still there.i am 33 years old married woman.my life get spoiled by rashes.can u please suggest something beneficial to me.my body temperature is always high.is there any different disease to me.please answer.waiting for reply desperately. Thank you for writing in. I am sorry to hear about your current healthcare issues. It is not possible to give a proper diagnosis without performing a full consultation. The only thing I can say is that it sounds like you are suffering from high Pitta and most likely it is accumulating in the blood and liver. Therefore you may benefit from a Pitta reducing diet, lifestyle and herbal regimen. 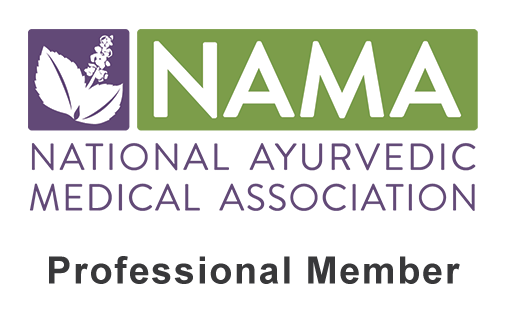 I would ultimately suggest finding a knowledgeable Ayurvedic practitioner in your area to give you more specific treatment. In the meantime you can read some tips on how to balance Pitta here.